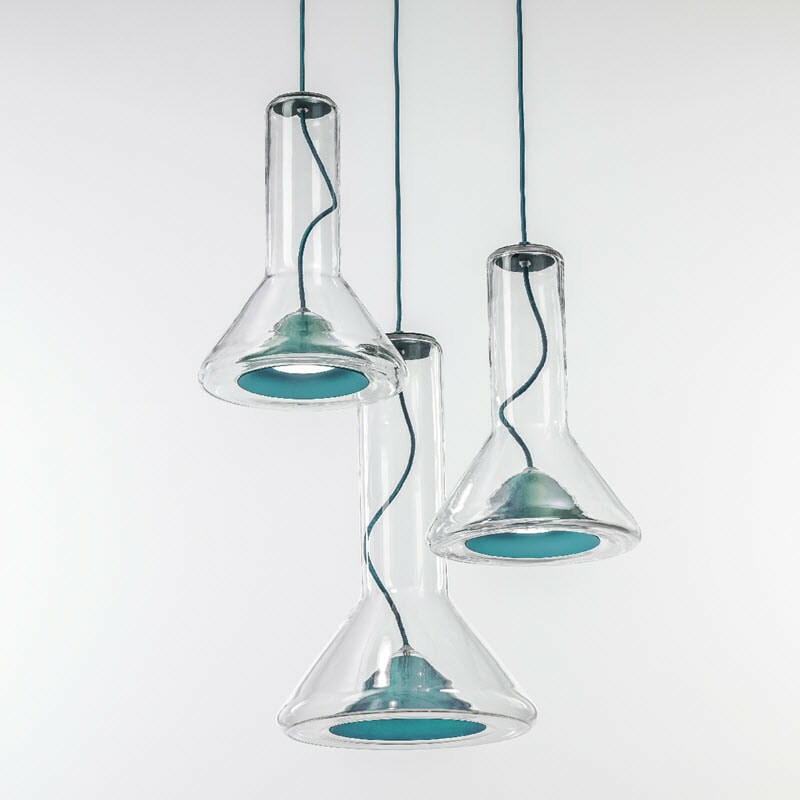 The Brokis Whistle, is a permanently standing reference and tribute to glassmakers. Because of its blowpipe design, the lamp line is not only exclusive in its background, but also in the way it was made. 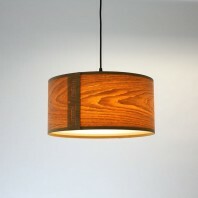 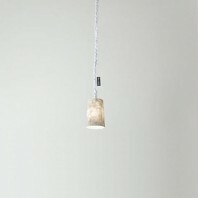 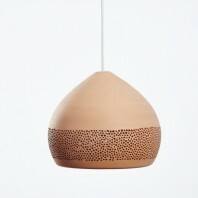 This traditional form of product design is held with rather high regard in the lamp community. 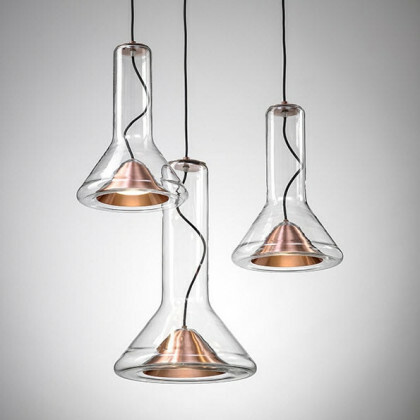 The lamp gets its name from its Czech origin, made by Lucie Koldová, who refers to the blowpipe design as a glassmakers whistle. 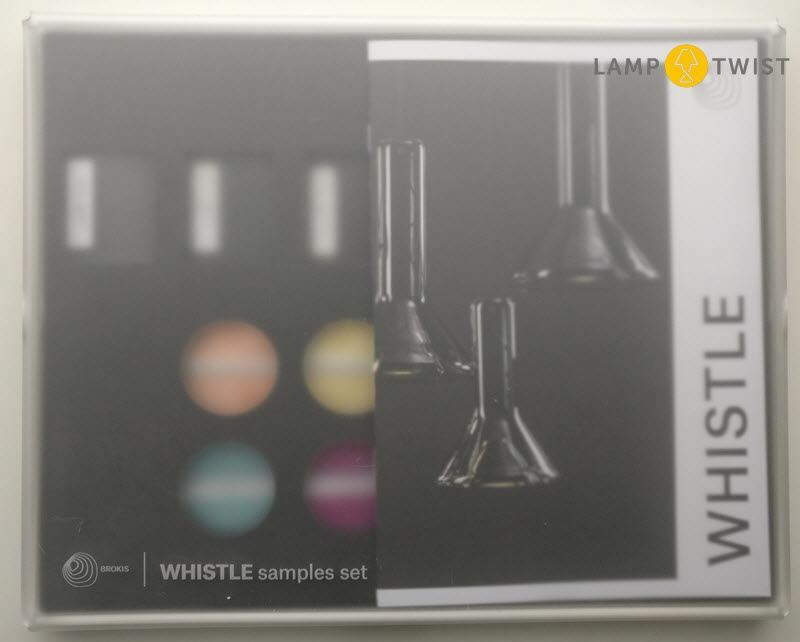 The product is designed to look like and virtually “function” as a whistle. 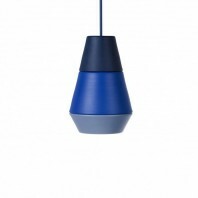 It has a lucid body, which works as a silhouette of a light cone. 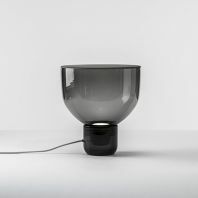 On the inside of the cone, it can be seen through its shell`s transparent layer as a spotlight with a hand pressed metal shield. 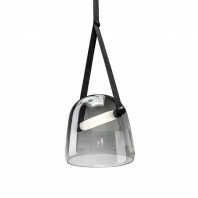 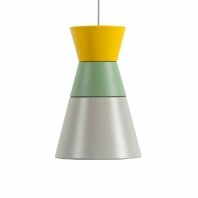 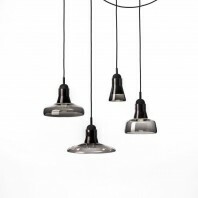 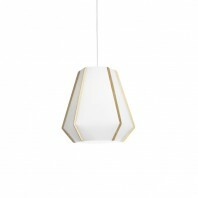 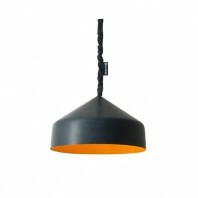 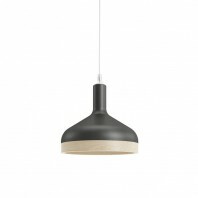 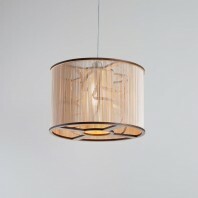 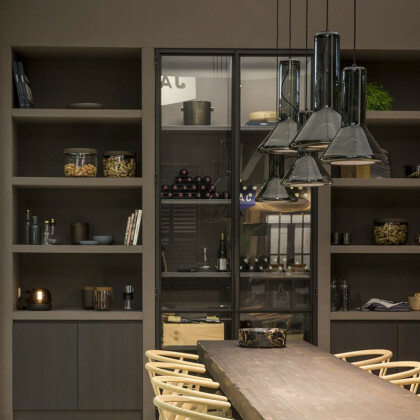 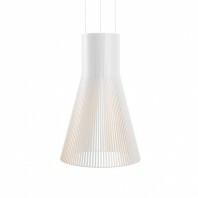 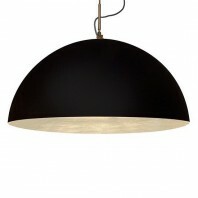 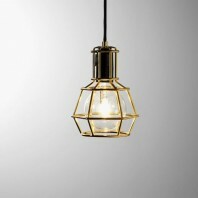 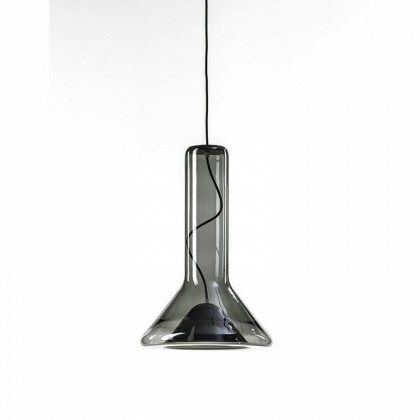 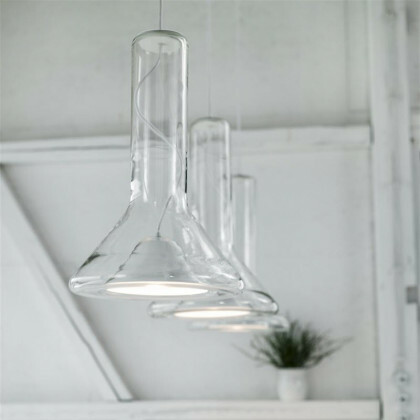 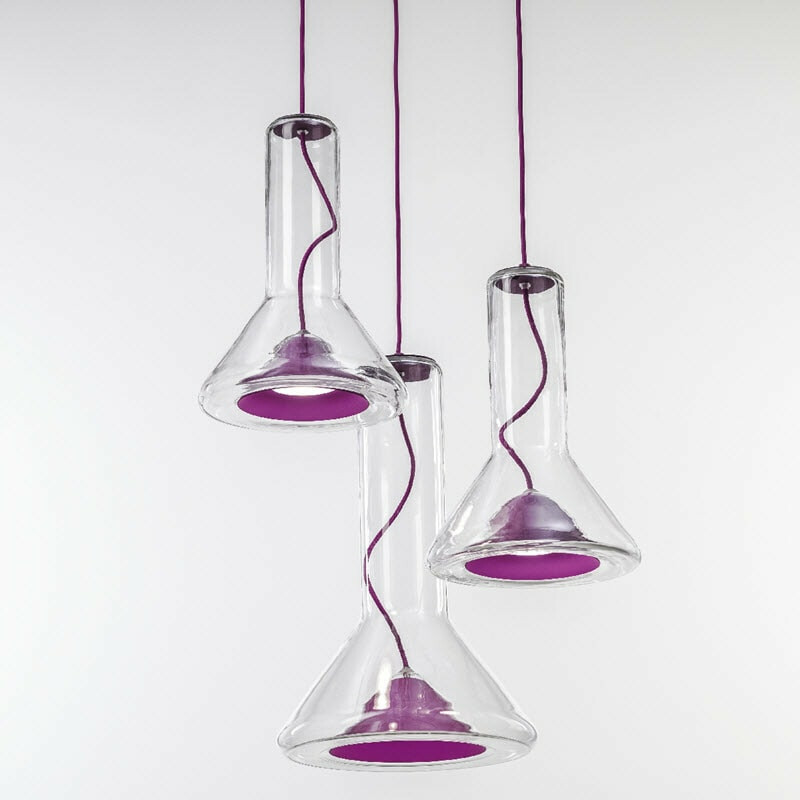 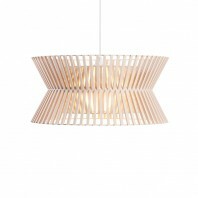 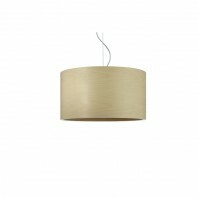 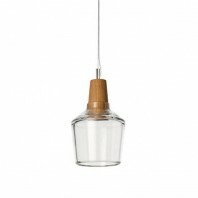 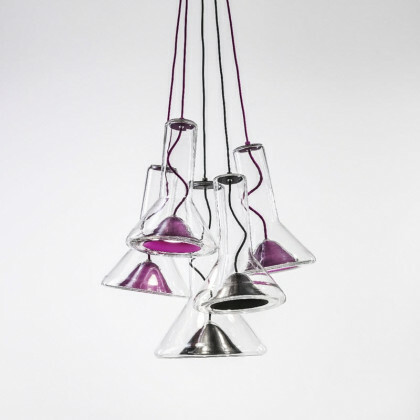 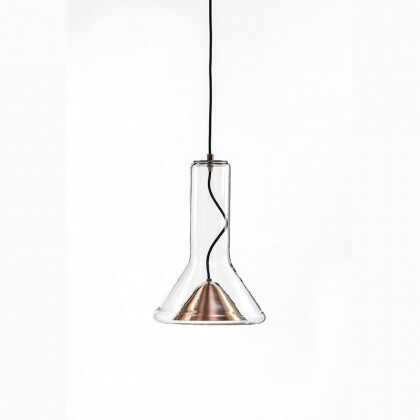 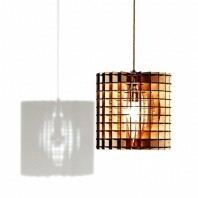 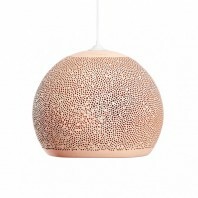 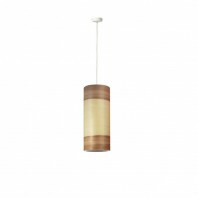 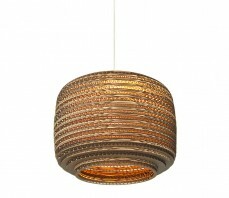 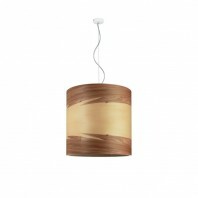 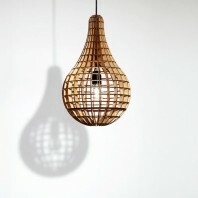 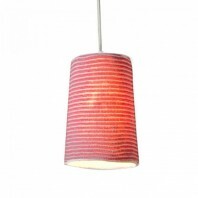 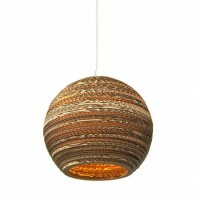 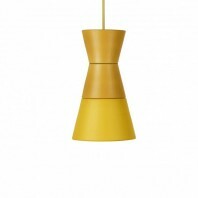 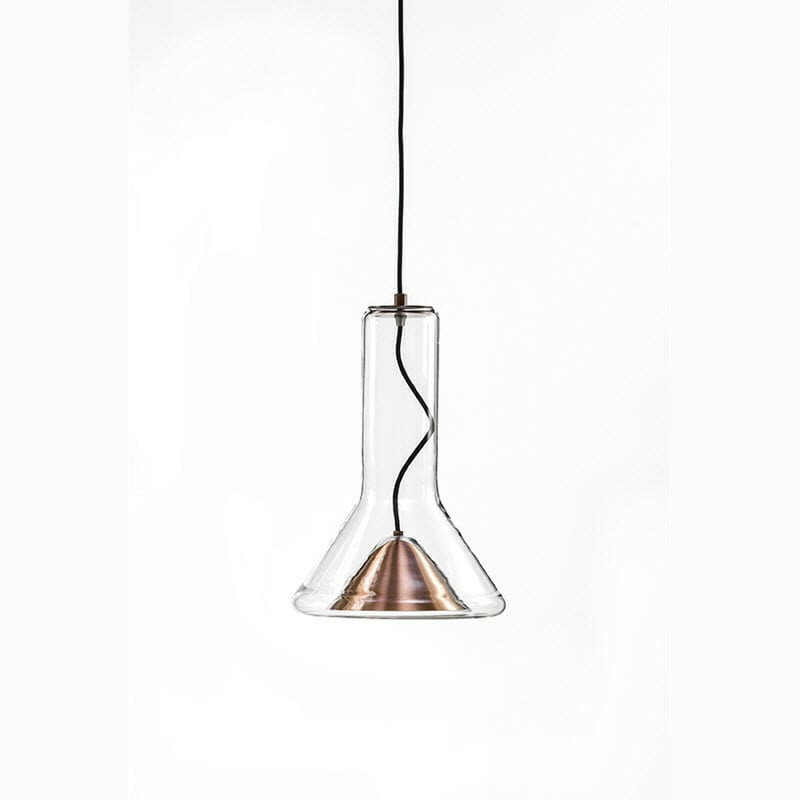 This suspension lamp is a perfect fit for a modern and fun-loving style home. 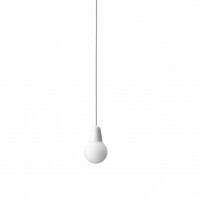 The cable, even, winds its way up through the body of the lamp, which creates a more carefree look and gives the lamp a simple form. 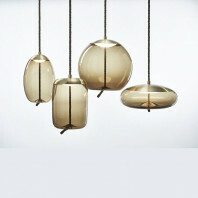 The collection is available in two different sizes and is possible to be held on its own or in a pattern of three. 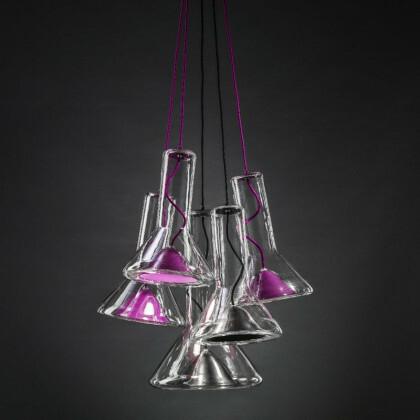 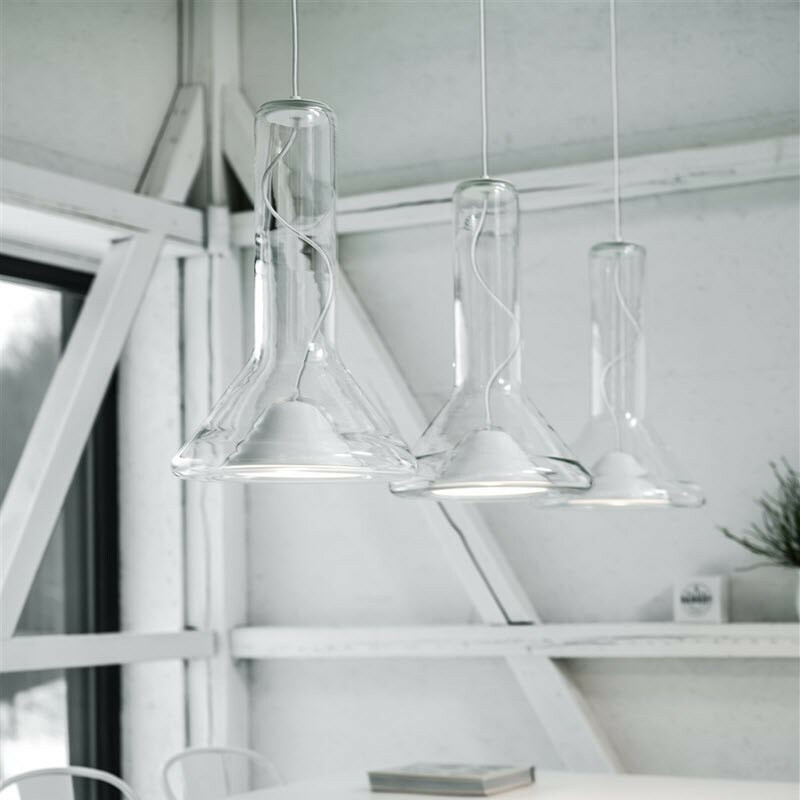 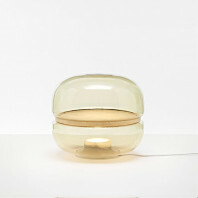 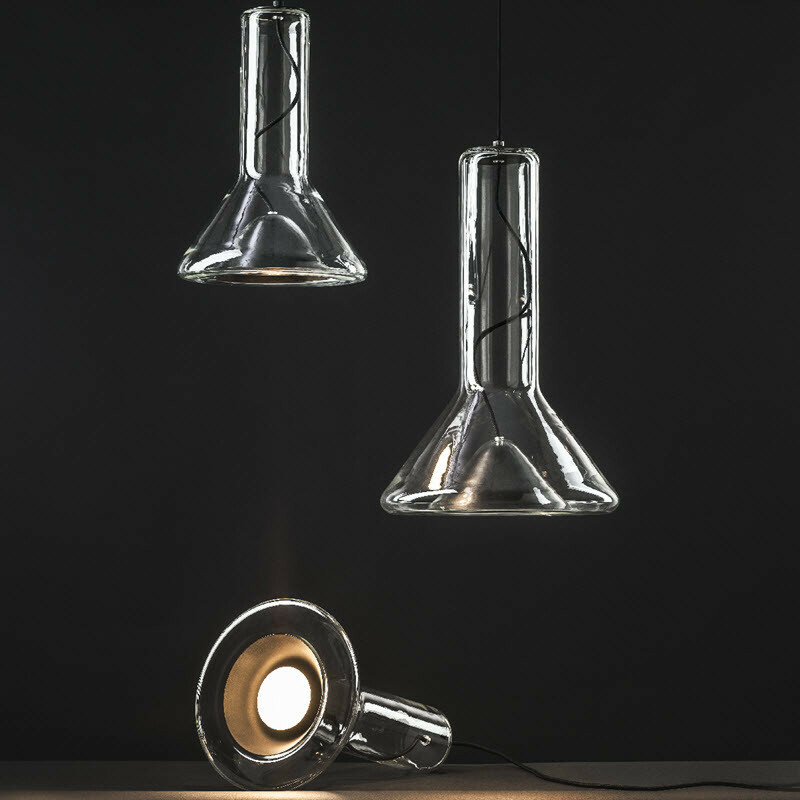 The small version and medium version are sold on an individual basis, while the set version are sold with a collection of three lamps. 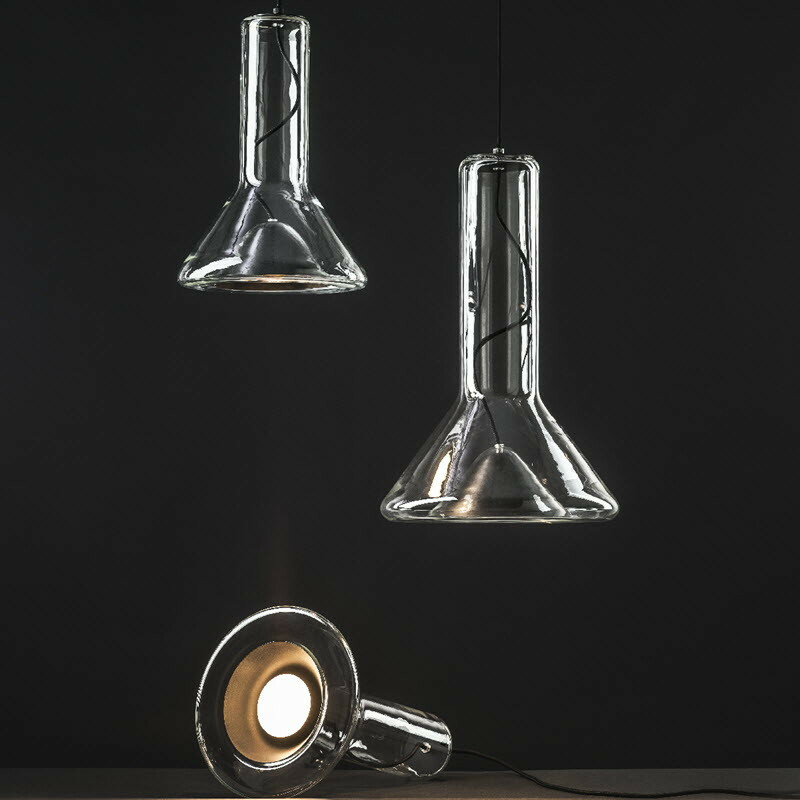 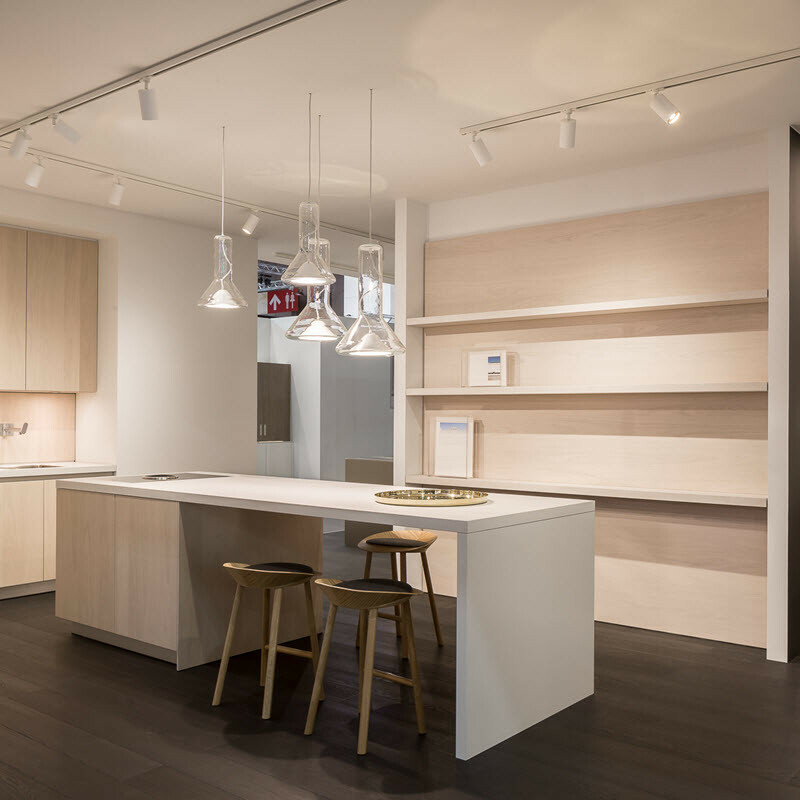 The various colors available for your choosing are all in transparent glass, combined with smoke brown, opaline, smoke grey and transparent glass on its own. The glass surface is decorated in a glossy finish, available in white, black, magenta, menthol, grey, chrome, copper and brass. 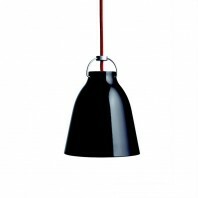 The canopy surface finish are available in either black or white matt powder coating. 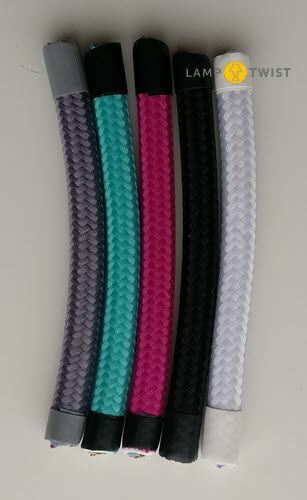 The cable colors are basic to combine easily with any color you have chosen, it comes in white, black, menthol, magenta or grey.